With the advancement in technology and its application to various sectors, pavement designs have been made some worth easier. There are quite a handful of factors to consider when selecting pavements. They are traffic density, soil characteristics, cost comparisons, construction considerations, and weather. This is an advanced pavement design software that builds on the design guide provided by the National Cooperative for Highway Research Program. It is designed and implemented by transportation experts for transportation professionals. The software has undergone so many years of research and innovation. This enhances the ability of Engineers to precisely predict pavement. Some features of the software include- material mechanics, axle-load spectra, climate data details and other advances. 3. The magnitude of some limiting pavement responses. 4. The thickness of bound and unbound materials. Virtually all solutions are going web based and the Pavexpress tool has capitalized on this to make their tool accessible to anyone with a good computer system and reliable internet connection. This tool is free and it’s for developing simplified pavement designs for scoping purposes. The users range from architects, consultants, engineers, students to local agencies. It provides reliable information about the required thickness level for a particular section of the road. The lifetime cost can also be computed by a life-cycle cost analysis software that is made available by the same company. The most common ingredients of an asphalt pavement are asphalt binder and aggregates. They are mixed per a predefined ratio and some additives are used to ensure a level of performance characteristics. Different climates, soil and traffic needs can be taken care of by varying the mix ratio of these materials. This is a hard and inert material that occupies 95% of the asphalt pavement. They could be rocks, gravel of various sizes, sand or dust. The mixture of different aggregate kinds is used to achieve an intended pavement characteristic. This makes up the remaining quantity for the asphalt pavement, typically 5%. 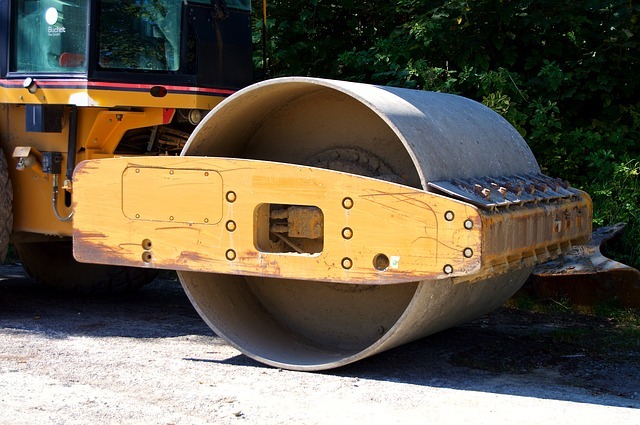 Asphalt binders are commonly known as bitumen, asphalt cement, or as liquid asphalt. They always form naturally and derived during the refining process. Various types of additives can be added to an asphalt mixture. This is done to achieve certain performance characteristics. Fibers are added to strengthen the mixture and ground tire rubber is used to reduce the noise and improve malleability. Polymers, on the other hand, improves these performance characteristics. Asphalt pavements are usually based on the location of usage, traffic volume and in some cases the terrain of the environment. 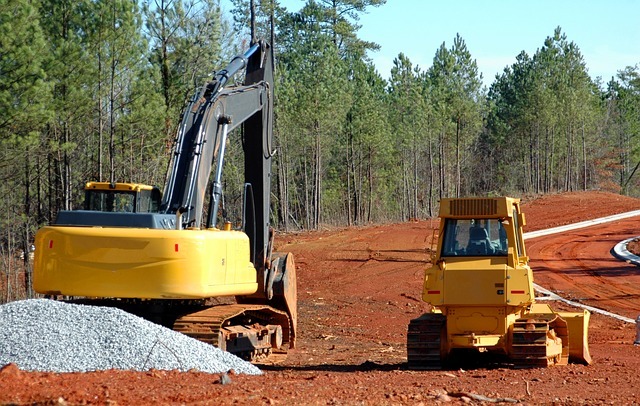 The different types obtainable are Dense-graded asphalt, open-graded asphalt and stone matrix. We hope you have enjoyed this article. If you have any questions you can reach Mike at http://www.asphaltpavingnashville.com/ to ask further questions or see what he has going on with his site.